Some say Google is God. Others say Google is Satan. Truth is that Google has plans about the future. And these plans include you. Google is betting that your technology use will grow and their investments in technology are all integrated vertically, horizontally and diagonally. 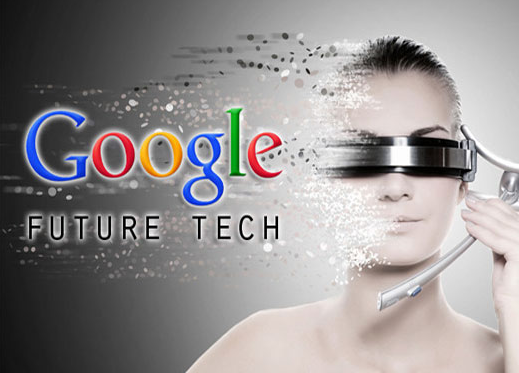 To know more about Google's plans for the future, read this very interesting article by Adam Justice.